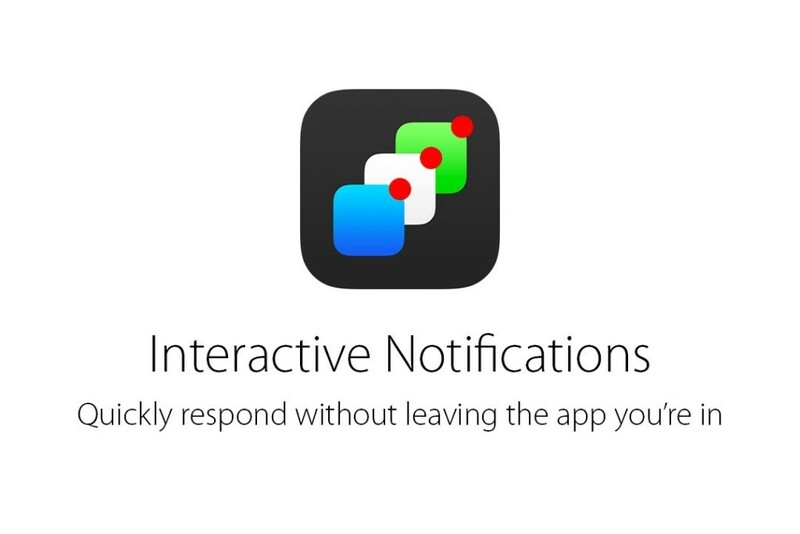 We’re still at least six months away from the debut of iOS 8, but designer Sam Beckett has come along already with a very enticing look at one hot feature that could be in store for all of us: interactive notifications. And boy, do they look rad. As you know, currently, notifications in iOS 7 are shown as a static banner at the top of the screen that gives a user a heads-up to an incoming event, but no real way to interact with that notification. In Beckett’s iOS 8, this all changes. Like OS X Mavericks’ Notification Center, you have the option to, say, Quick Reply in a notification for the Twitter app, or quickly open Maps when you get a notification that you’ve reached your destination. I’d say this is a very possible addition to iOS 8. In fact, I’d love to see this. What do you think?